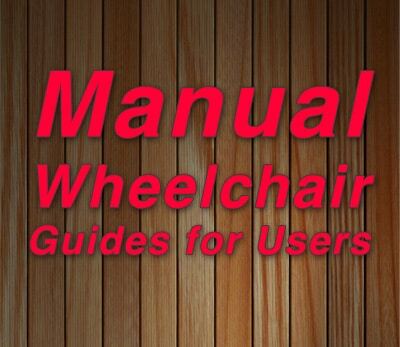 You can find out information on manual wheelchair pricing, frame, driving your car, why manual chairs are great, and much more! This should give you more of an idea of different ways you can improve your wheelchair and how to understand the user of a manual chair for the long-term. Would You Drive your Car from Your Manual Wheelchair?